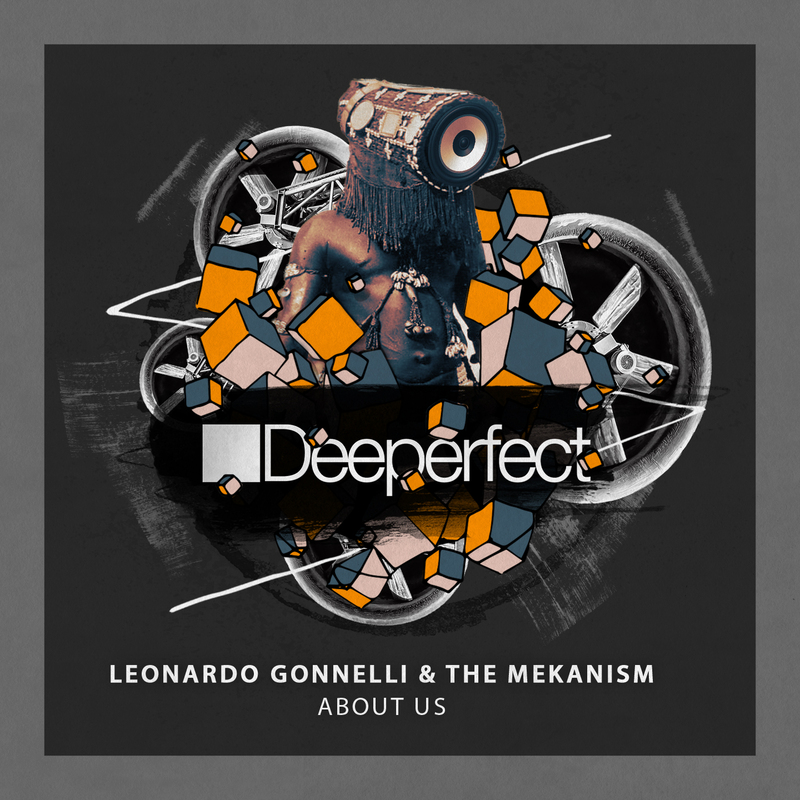 Our Florentine brother, Leonardo Gonnelli has been a tear this year dropping a bunch of standout releases on Deeperfect. And, we have great news; he is back! This time he pairs up with Parisian DJ and producer The Mekanism. This is a guy with serious underground house roots, who is gifted at creating effortlessly cool music that works on many different dancefloors. Releasing on well respected labels such as Seth Troxler’s Play It Say It, Needwant, Moon Harbour and 2020 Vision to name a few. We are sure you are going to love this stellar collaboration between these two industry heavyweights. The lead track here is a lush, club focused house jam with a minimal touch. ‘About Us’ gets down to business with a stripped back, yet energetic beat that rides over a warm, pumping sub groove. The track remains underground and loopy, using the slick vocal phrasing and catchy acidic synth riff to drive the energy and build an enveloping, hedonistic vibe. On ‘Lies’ the guys delve into rougher territory, with chunky tech beats and tough acid riffs bringing the power for the peak time floors. Building synths create tension as the lush vocals add a warmth and texture above the squelch of the main acid lines. They have taken a more heads down approach on this track and have created a serious dancefloor weapon that will dominate clubs and take no prisoners in the coming months!